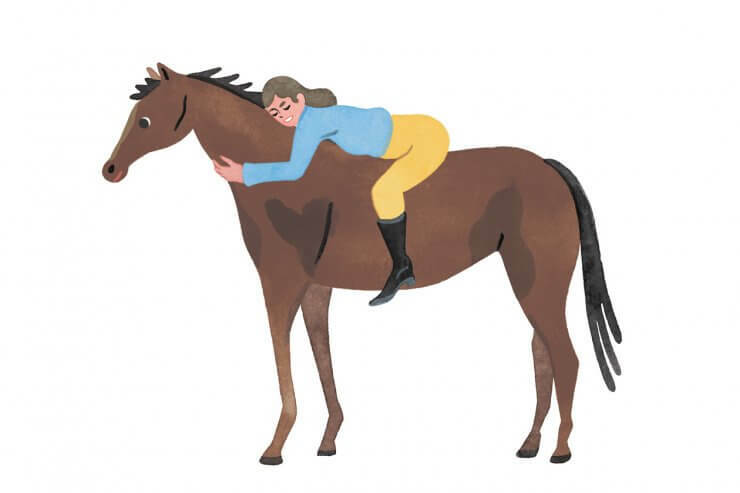 Paso Robles, CA – For award-winning hunter rider, John French, 2018 was triumphant. Despite two freak accidents that left him out of the show ring for months at a time, French made the most of his talents. From clinics and coaching to buying and selling, the professional couldn’t sit still for long, even if he wasn’t sitting in the saddle. He is also grateful to have a supportive group of friends, sponsors, clients and owners. 2018 started with wins as French wasted no time getting straight to the top of the jog on a slew of mounts. 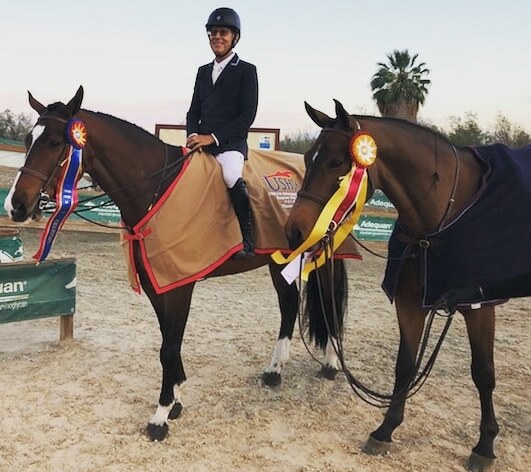 At the HITS Coachella Desert Circuit, he racked up numerous wins, many tri-colors, thirteen mid-circuit awards, three circuit awards and in the Week VIII’s featured $25,000 USHJA International Hunter Derby, Skyhawk and Center Court were first and second. From HITS, French went to San Juan Capistrano for Blenheim Spring Classic II & IV. Once again after earning blues that led to a handful of championships in the open hunter divisions, having amassed well over 400 points in only two weeks, French was presented the HABit by Valencia Sport Saddlery Leading Professional Hunter Rider Award. 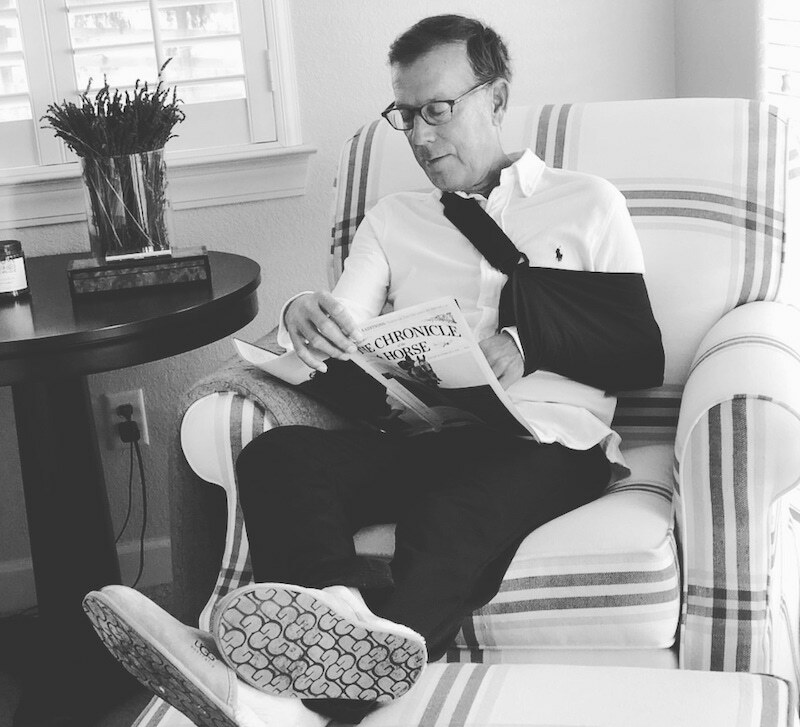 After a fall while schooling a young horse at Waldenbrook’s home base at Templeton Farms in Paso Robles, French’s broken collarbone kept him out of the tack for several weeks, forcing him to sit out for the month of May. John returned to the ring just in time (if not a touch too soon!) 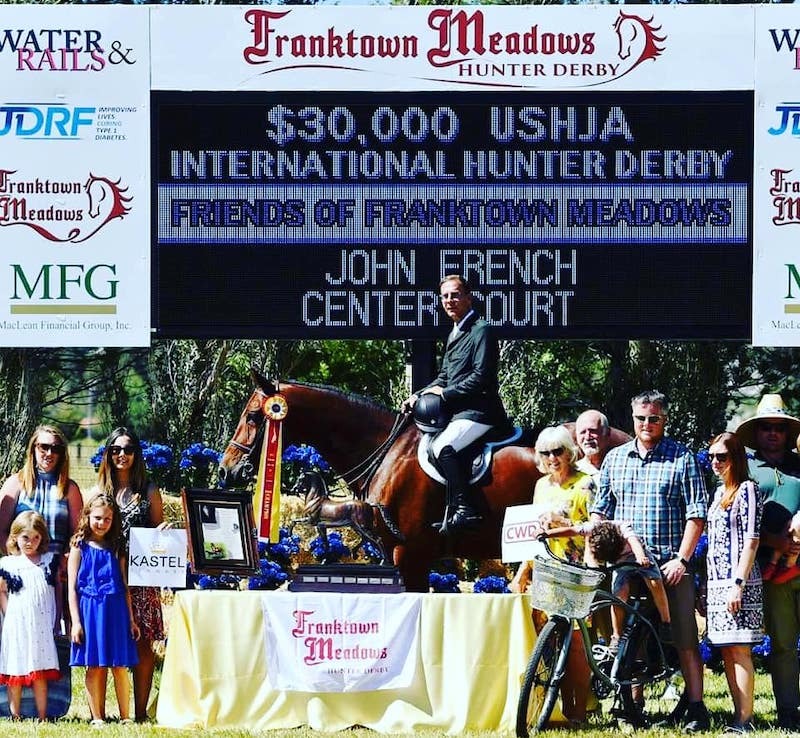 to earn Reserve Champion at the prestigious $30,000 USHJA International Hunter Derby at Franktown Meadows aboard Center Court. Fractured collarbone healed and back in the show ring, a freak accident resulted in a mount rolling on top of French, crushing several ribs and his hopes for returning to the Platinum Performance/USHJA International Hunter Derby Championship in Lexington, Kentucky. Nonetheless, French cheered from the sidelines in August at Derby Finals and was honored in the opening ceremony for his monumental win aboard Rumba in the inaugural $100,000 ASG Software Solutions/USHJA International Hunter Derby Finals. In August at the Menlo Charity Classic Horse Show, a still-sidelined French was also awarded the Patric Rostrom Memorial Trophy, which was then retired. French was a four-time winner of this coveted award. French returned to the show ring in September, just in time to earn Grand Champion at the Middleburg Classic Horse Show aboard a horse he helped make famous years back, Lyn Pederson’s Small Affair. Capital Challenge Horse Show, one of French’s favorite fall events, decorated the Maryland native and his mounts with ribbons, sashes and trophies. 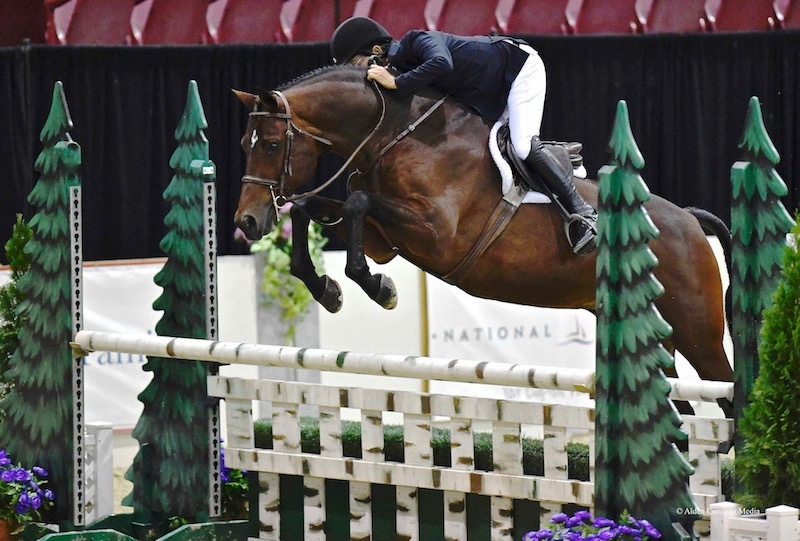 Wrapping up a short but successful fall season at the prestigious Washington International Horse Show, French once again won, even if only having been back in the tack a short time. Even though 2018 was challenging, French continued to add to his list of accolades. He finished 3rd in WCHR National Standings, was the recipient of the Lorraine Lorimer Award for Leading Professional Rider for the PCHA, recipient of the CPHA West Coast Green Hunter 3’ & 3’3” Incentive Program Leading Hunter Rider, the USHJA West Coast Leading Derby Award recipient, and the Markel Leading Hunter Rider. From the West Coast to the East Coast, between showing and healing, French taught five clinics, sharing his wisdom, skill and experience with a group of bright, determined students. Donating his time to a special cause, French offered a private clinic at Templeton Farms in Paso Robles to to the Giant Steps Charity Classic Auction in August, which was one of the highest selling lots. This year, French will once again ring in the new show season at HITS Coachella, with clients, catch rides and sale mounts. He will also teach a select number of clinics. Expanding the reach of his expertise all the way over to the Middle East, he is planning a clinic in the country of Jordan. Whether sidelined or sitting on horse after horse, at home in Paso Robles or on the road, success does not happen without a great support team. John would like to thank Theresa Petyo Wallace and the team at home for taking great care of the Waldenbrook horses and riders. 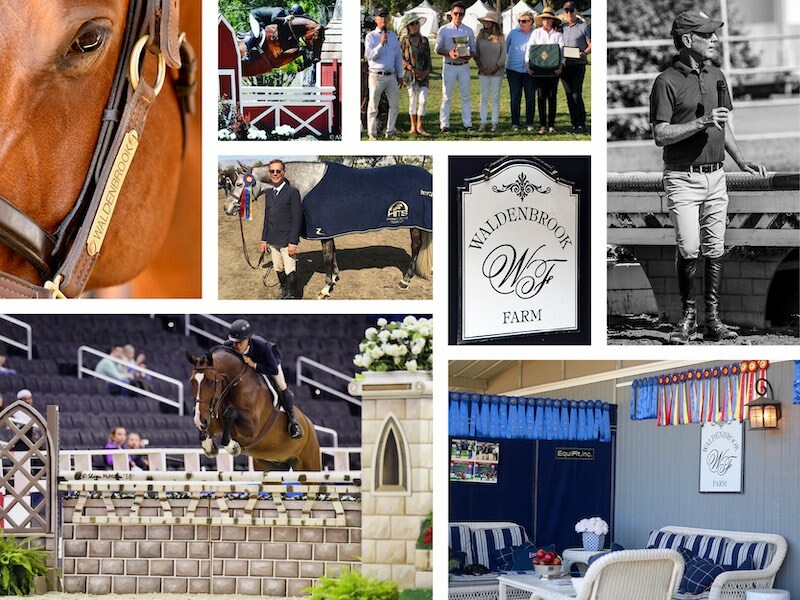 While sending best wishes for a successful 2019 to the clients and owners whose continued trust and support is truly appreciated, John would also like to recognize his fabulous sponsors – Ariat, SmartPak, EquiTex, Nutrena Horse Feed, o3 Animal Health, Charles Owen, EcoGold, EquiFit, Voltaire Design, Charles Ancona, and Cavalleria Toscana. You can find John French and Waldenbrook at waldenbrookfarm.com, and follow on Facebook and Instagram.